EPIC is the premier international gathering on ethnography in the business world. 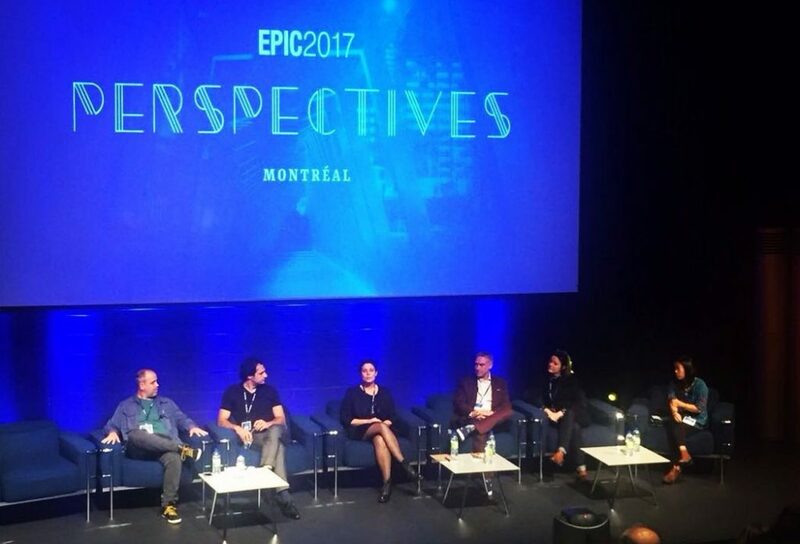 Its latest edition, EPIC2017, took place in Montreal in October 2017 and had the theme of “Perspectives”: perspectives explores the vantage points that create and constrain ethnographic practices. What comes of widening or narrowing scope? Shifting positions? Subverting norms? The conference proceedings (pdf, 15mb) are now available for all. Watching the conference videos requires an EPIC membership. See page 493 for the Experientia contribution “Aging Gracefully in Singapore: An Interactive Journey” by Gabriella Piccolo and Michele Visciola.